New Zealand's economic growth is expected to have accelerated in the second quarter, driven by a recovery in agricultural production and exports though concerns about business confidence are expected to keep central bank rates low. Ten economists polled by Reuters on average expected gross domestic product (GDP) growth of 0.7 per cent in the three months to the end of June, up from 0.5 per cent the previous quarter, for an annual expansion of 2.5 per cent. Statistics New Zealand is due to release the figures on Thursday at 10:45am. 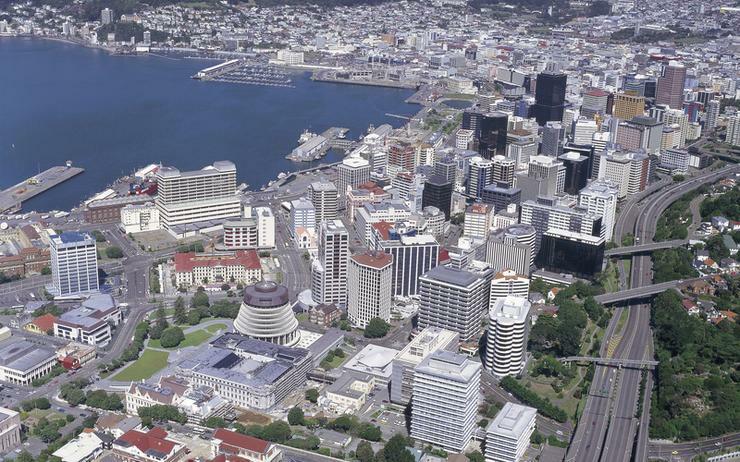 Such a result would be welcome news for the Reserve Bank of New Zealand (RBNZ), which in August forecast growth of 0.5 per cent for the second quarter. The central bank has warned it would consider a rate cut if growth missed forecasts in quarters ahead. Nevertheless, concerns remain around gloomy business sentiment dampening investment, which economists expect could show up in future quarters. "Regardless of what Q2 GDP growth does, we anticipate the RBNZ will instead focus on the outlook and continue to emphasise its readiness and willingness to act if weak business confidence does spill over into weaker economic growth," said ASB Bank chief economist Nick Tuffley. The expected jump in the second quarter was likely powered by a bounce in agricultural production, as dairy processing ramped up from earlier months when bad weather hampered milk production and the mycoplasma bovis cattle disease prompted livestock culls. Growth would also be aided by robust retail spending and strong dairy, meat and kiwifruit exports, according to economists. Against this optimism, business confidence has sunk to 10-year lows in part due to firms' opposition to policies from the Labour-led coalition government. RBNZ governor Adrian Orr has warned about worsening confidence as the top risk to the economy and pledged to keep rates on hold at a record low for years, and has even raised the prospect of the next move being a cut. "There are concerns about the degree of economic momentum, particularly given the subdued read coming from business confidence surveys this in the context of an economy where recent drivers of growth...including construction and immigration...have started to wane," said Liz Kendall, ANZ senior economist.